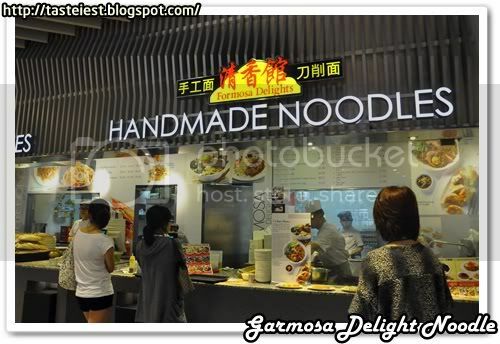 In Singapore there is a great place to look for food which is Food Republic where lot of hawkers concentrated together in shopping complex food court offering various type of cuisine. 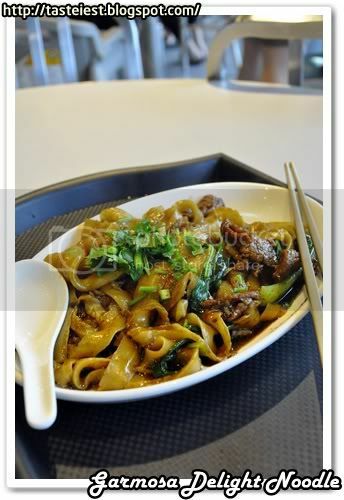 I try Farmosa Delight Fried Handmade Noodle with Beef SGD6.80 this round as the picture very attracting. 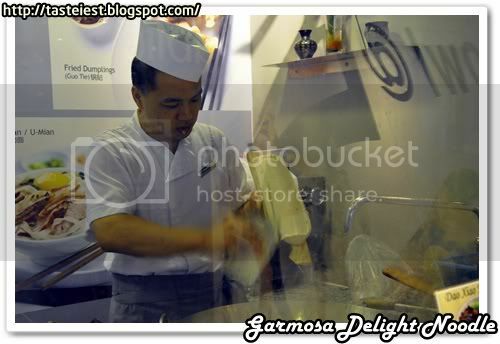 Open kitchen and chef demonstrating the excellent skill of slicing noodle, the skill is to ensure all slice noodle is same size which is not easy to master. 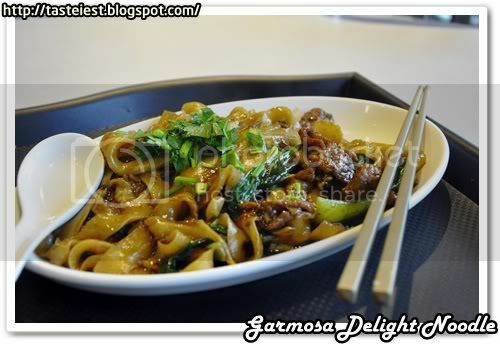 Handmade Noodle with Beef SGD6.80, it look to be very delicious and the portion is very big but sadly the noodle is too thick and lack of flavor, the beef is very tender but the noodle spoil everything. I can’t even finish as the flavor is too bland, it just lack of something.